I did a lot of research before having a baby so I could prepare myself for postpartum. But I still experienced things I wasn’t prepared for at all. 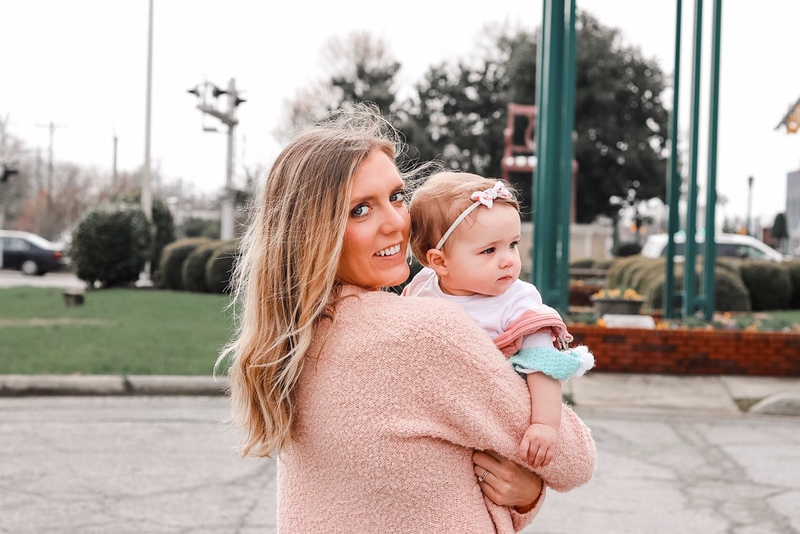 I am sharing some struggles I went through during my postpartum journey and some tips for expecting mamas.